TNOWAVE represents a group of wave equation application programs and is a powerful simulation tool to predict pile behaviour. 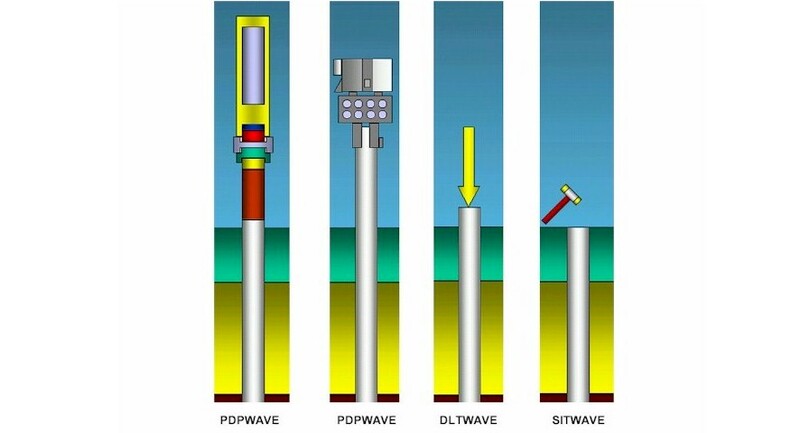 The TNOWAVE applications are suitable for simulating pile-soil interaction under dynamic conditions. 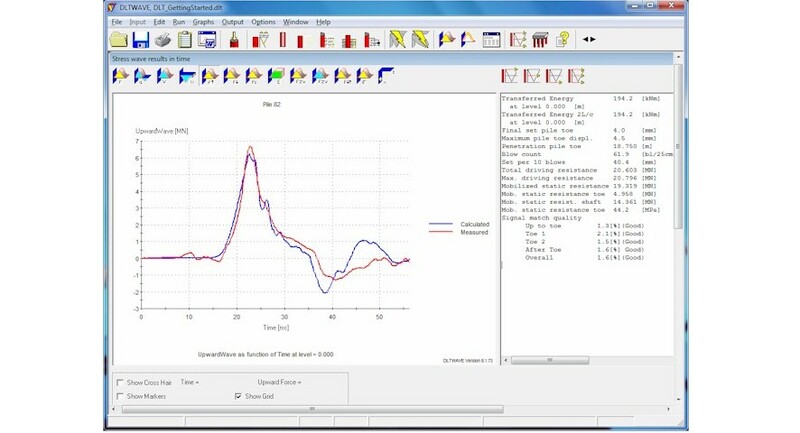 All TNOWAVE modules are designed for professional geotechnical engineers as well as technical practitioners to make pile behaviour predictions and simulations. The advantage of the user interface is that the design has been kept simple and logical for the user. The program has three application levels. In this case the program sets default values and many actions are performed automatically. 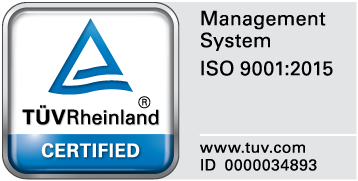 The user has access to the fundamental parameters of the program and can apply his/her own experience. The advanced option allows for maximum flexibility and is intended for experienced users, giving them access to a multitude of input parameters and programming options. PDPWAVE for impact hammer Pile Driving Prediction PDPWAVE simulates the pile driving process for many combinations of pile driving hammers (either impact or vibratory), cushions, pile types, and soil conditions. adjusted until a good match is obtained. DLTWAVE simulates the dynamic load test obtained with the signals of a PDA/DLT-system. The pile and soil are modelled. In an automatic interactive way soil model parameters are adjusted. Measured and calculated signals are matched to determine the capacity and the static load displacement behaviour of the pile from the DLT test results. New users are strongly advised to follow a training course at the Profound Academy.